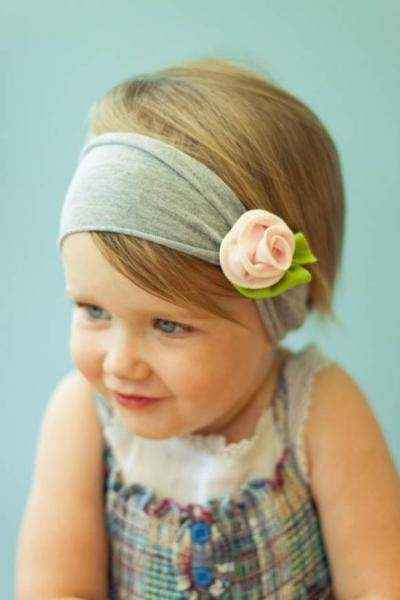 Shop online modern newborn, baby & toddler girl boutique clothing in 0-24M: unique trendy baby girl dresses, outfit sets, rompers, hats, shoes & baby boutique clothing gifts. Shop the softest luxurious baby blankets, bibs & burp cloths for baby's layette. 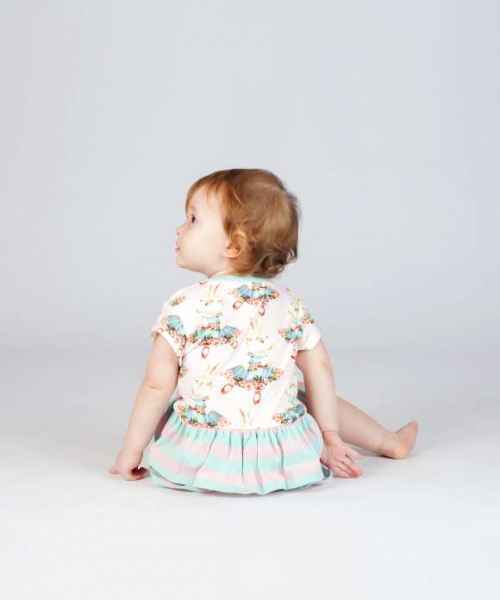 Shop modern boutique baby girl clothing online: unique modern baby dresses, trendy rompers, modern leggings, boutique outfit sets & pajamas with fun prints. We also offer photography props for newborn, infant & toddler girls: fun hats, vintage style petti rompers, full tutus, fluffy pettiskirts, and flower soft holiday headbands. 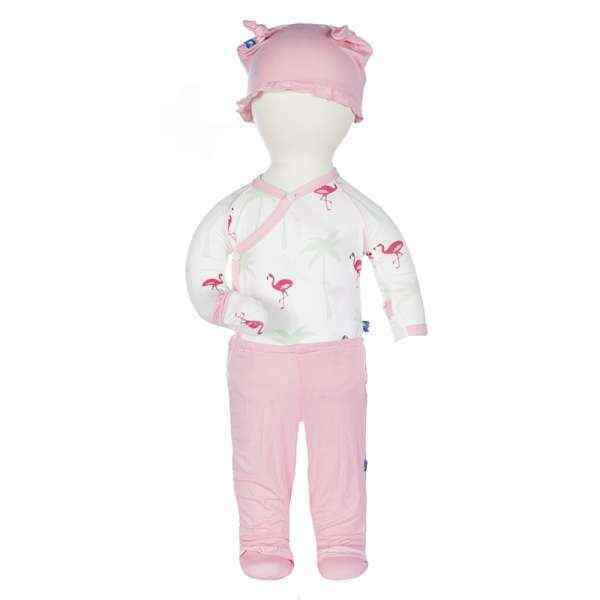 Our modern boutique baby girl clothes include many soft organic cotton, eco friendly bamboo, and made in the USA baby girls clothing styles. We only carry unique, stylish, fun and comfortable newborn and baby girl modern apparel that I dress my own daughter in & that is fabulous enough to give as that "perfect" baby gift or holiday gift.